The Impulse is the ultimate personal multi-task light! 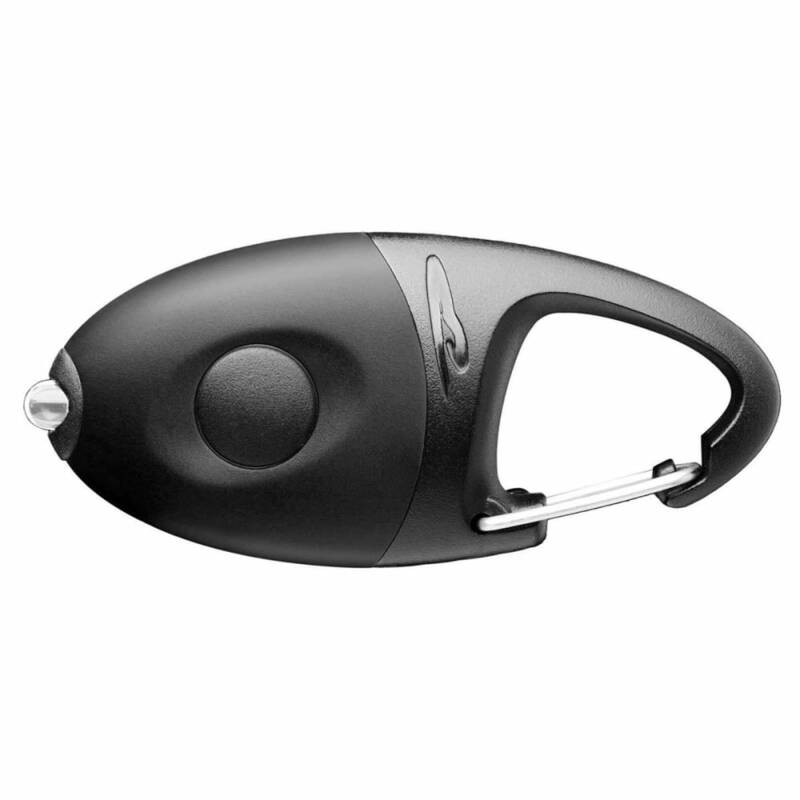 Powered by 2 lithium coin cells, the Ultrabright LED burns up to 36 hours and has 3 modes: low, high, and flash. With its quick release clip and hat clip, it’s ideal for keychains and packs. IPX4: These lights are designed for water resistance to splashing and quick dunkings. If a light with an IPX4 rating is accidentally submerged for a longer period of time, the batteries should be removed, and the cabinets should be carefully inspected for signs of battery leakage. If water has entered the housing, the light should be dried and batteries replaced. Multiple settings on many of Princeton Tec’s products give you the flexibility to adjust your light’s brightness to illuminate greater distances or to conserve battery power, depending on your needs. Weight w/ Batteries: 0.6 oz.